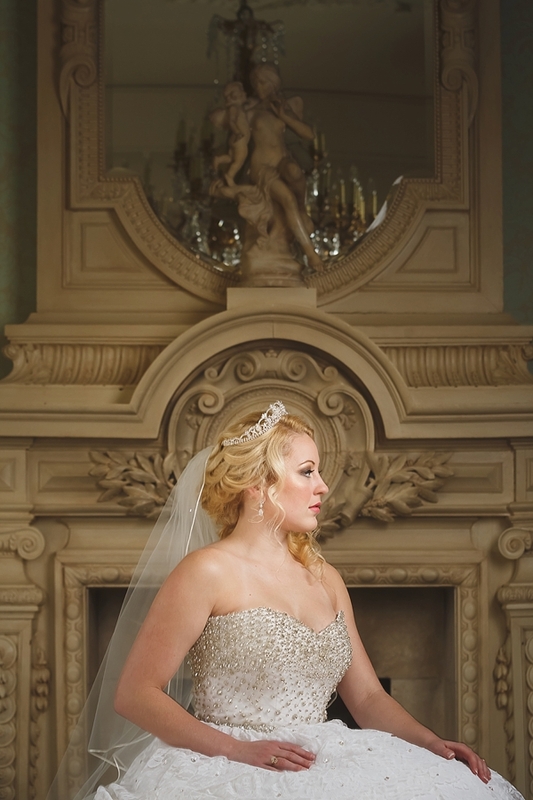 As soon as Abby said "yes" to Curt, she knew the exact wedding gown that she was going to wear -- her mother's. 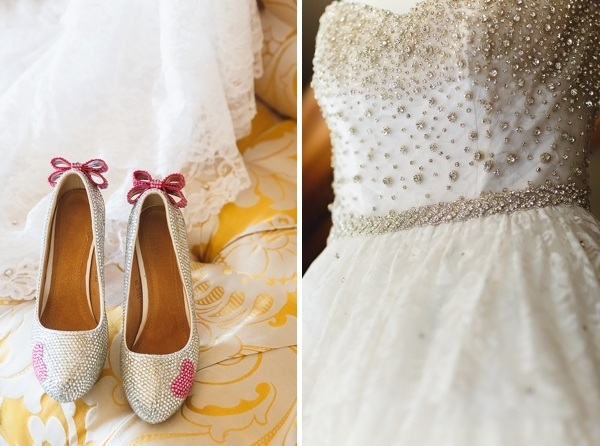 As a little girl, she would tell everyone that she would wear that dress on her wedding day, and she made sure of that through beautiful alterations to make it her own princess-worthy statement. 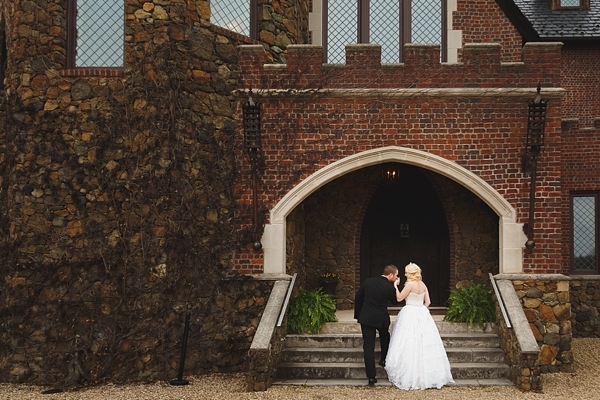 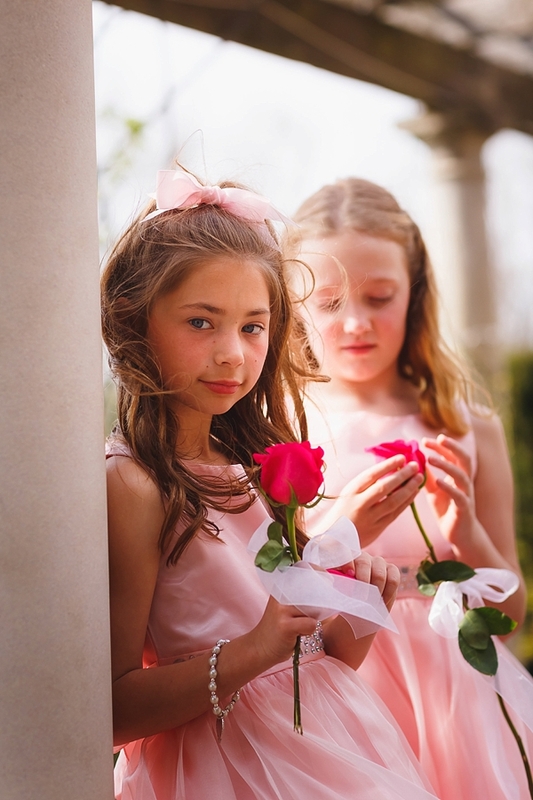 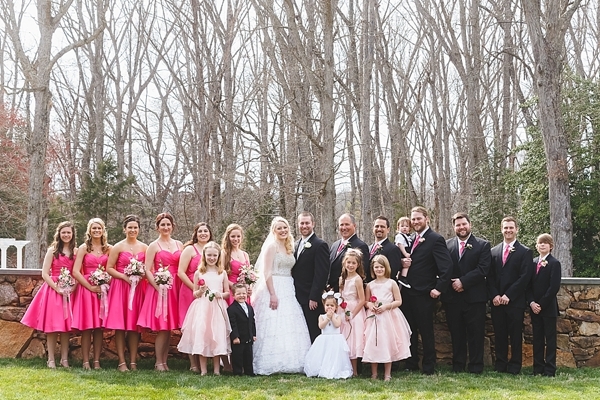 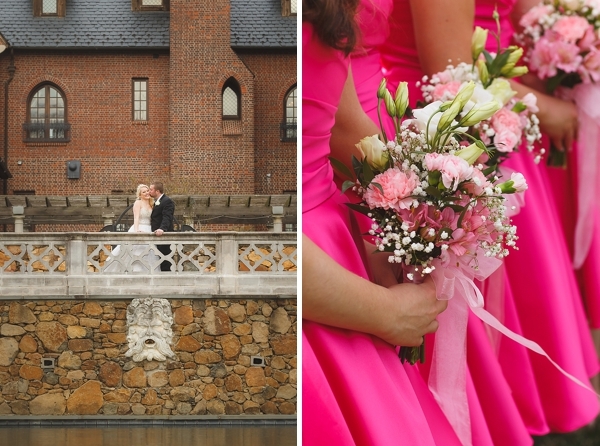 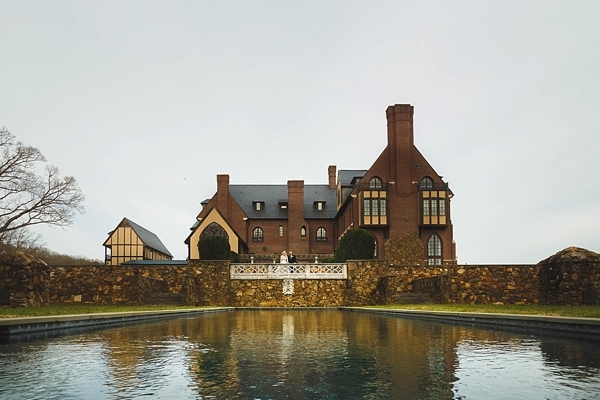 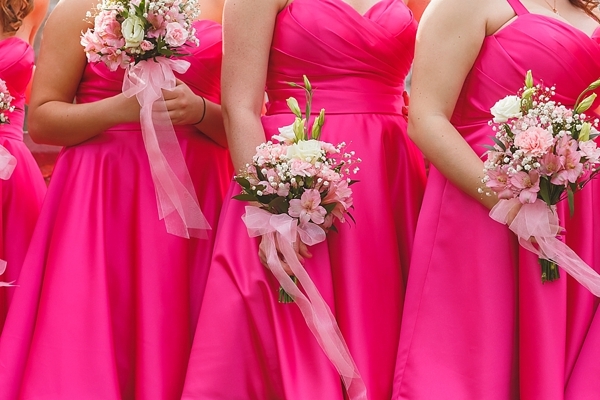 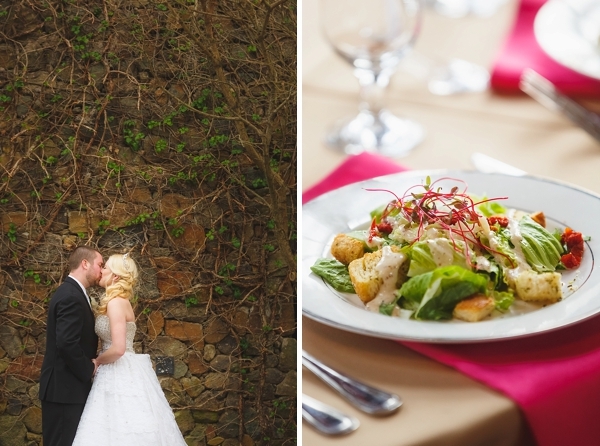 With the support and love of his wife-to-be's dreams, Abby and Curt envisioned a pink-filled fairytale theme for their wedding day at Dover Hall Estate in the Richmond area. 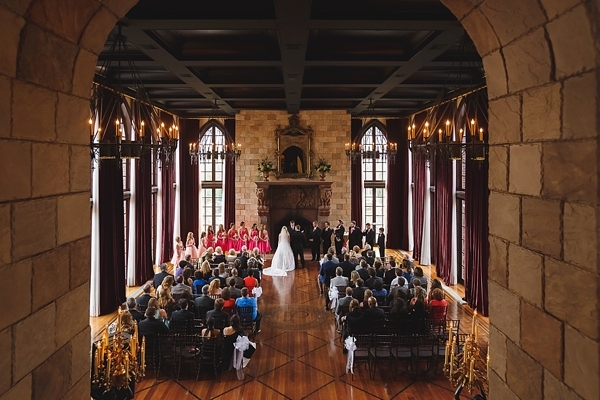 Captured by Don Mears Photography and coordinated by Events by Elizabeth Palmer, this magical wedding is befitting of any storybook romance filled with whimsy and fun! 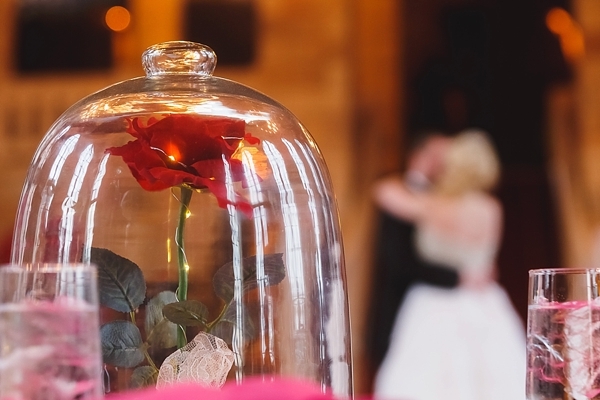 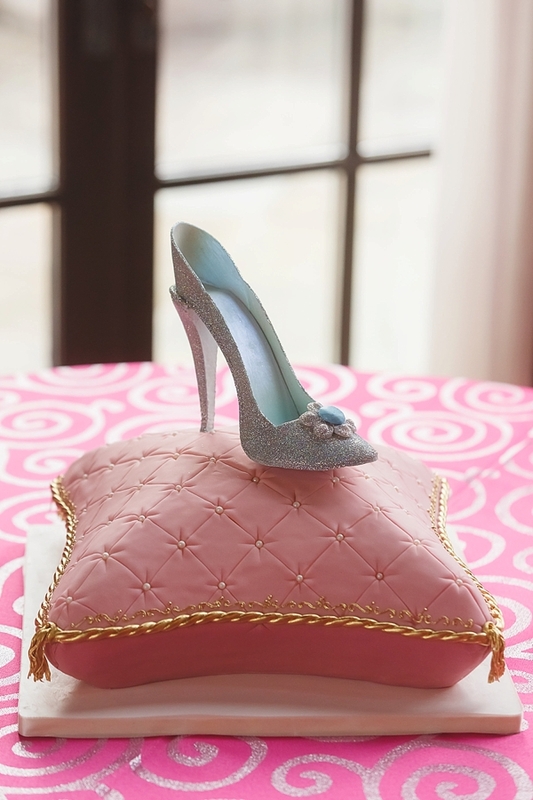 With nods to Disney's Beauty and the Beast and Cinderella, there were tiny glass slippers as place card holders, a breathtaking sugar glass slipper on a tufted pink pillow wedding cake, gold pumpkin-esque carriages as decoration on the entry tables, and even the enchanted rose in a bell jar for their sweetheart table centerpiece. 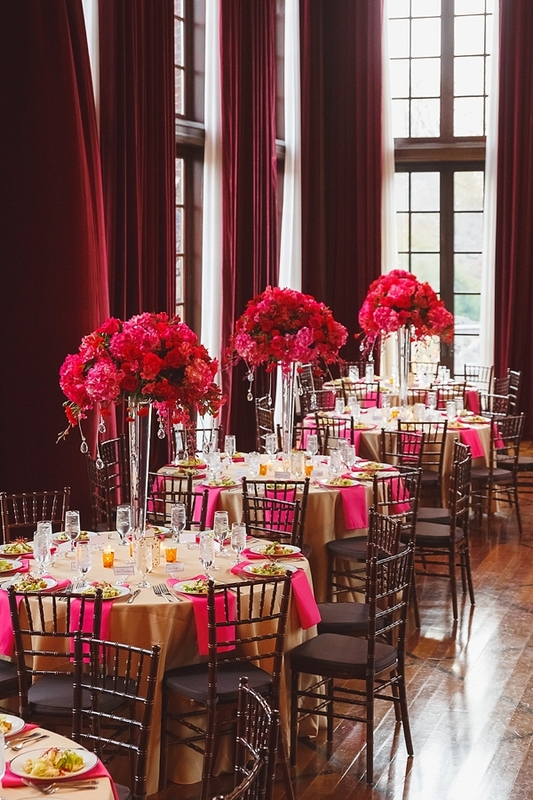 And, readers, did you know the ballroom at Dover Hall was actually originally designed with Beauty and the Beast's iconic ballroom inspiration in mind? 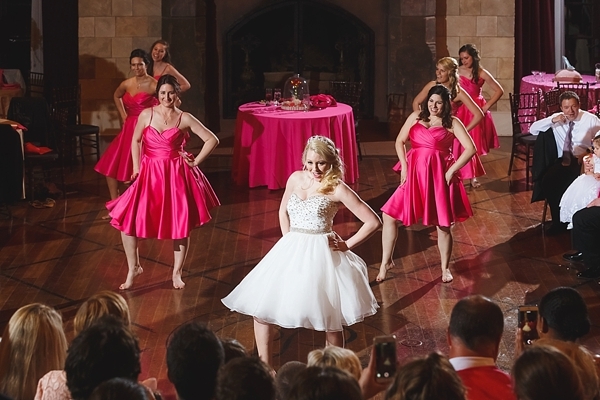 So basically the most perfect backdrop ever for Abby and Curt, especially when the bride and her ladies in bright pink perform a special choreographed dance to "Ain't No Other Man" by Christina Aguilera for her new husband!